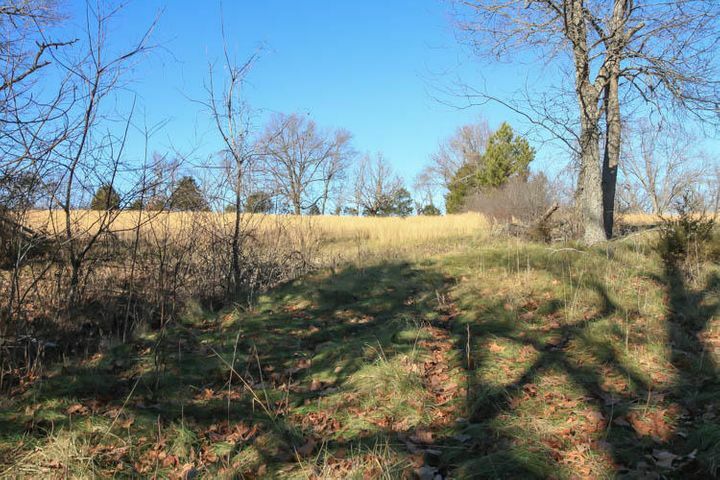 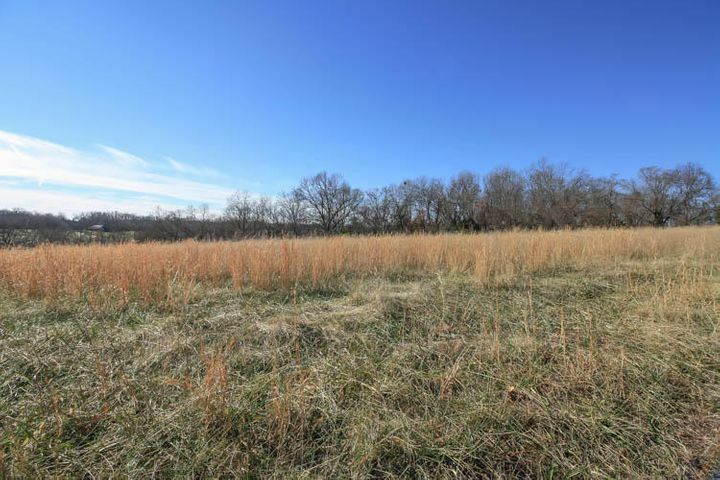 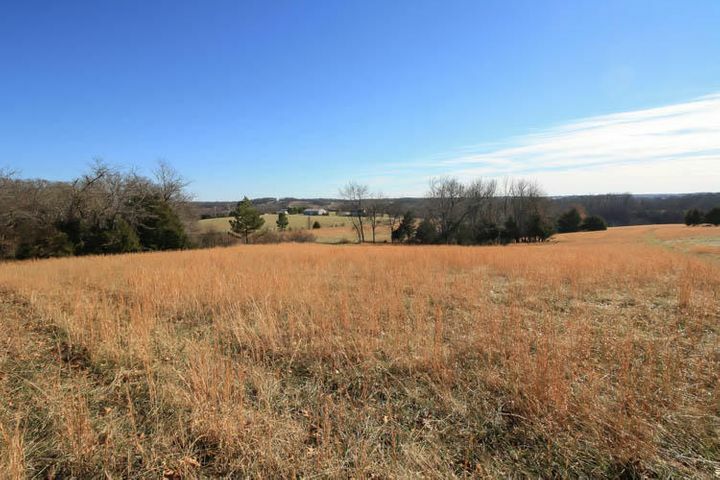 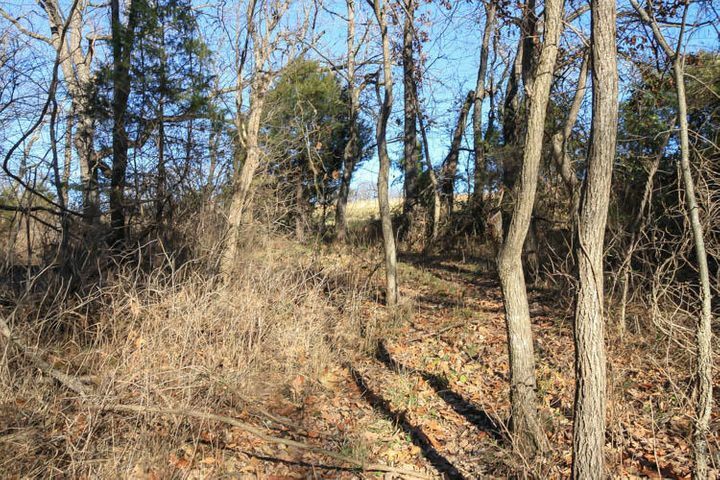 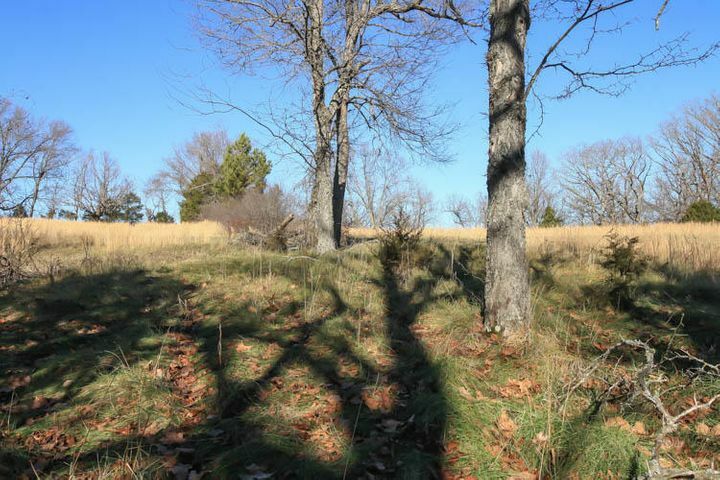 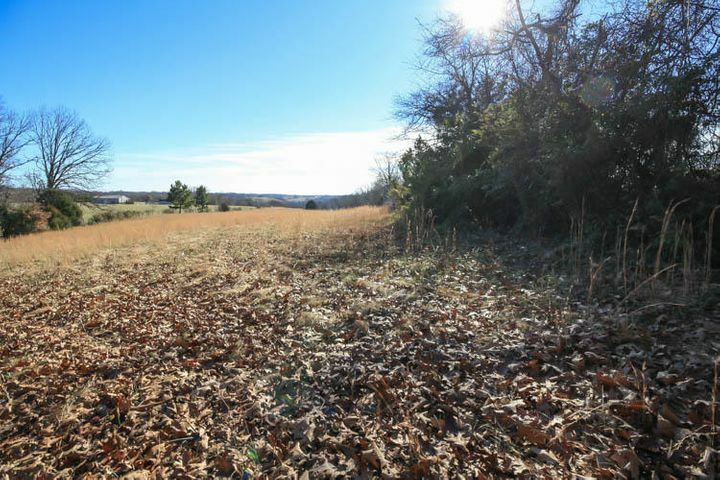 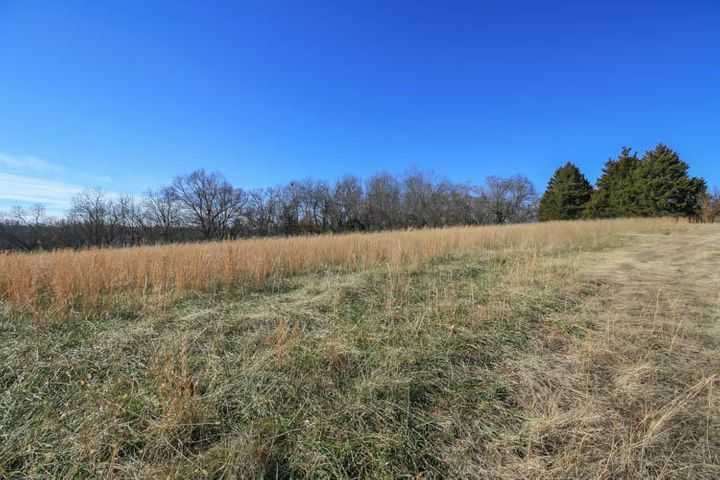 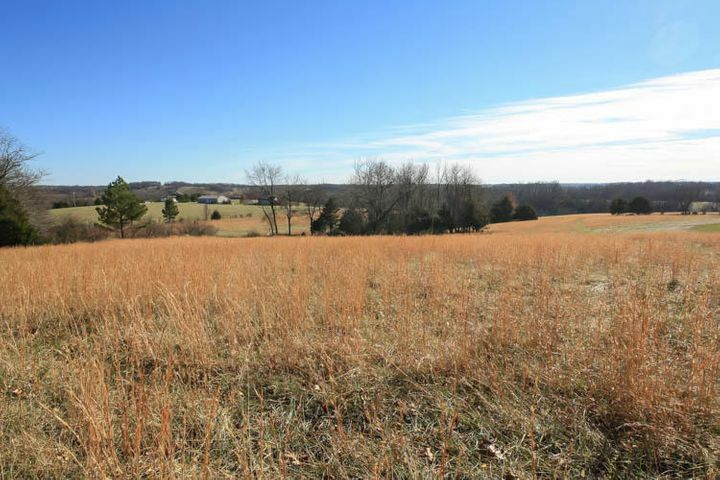 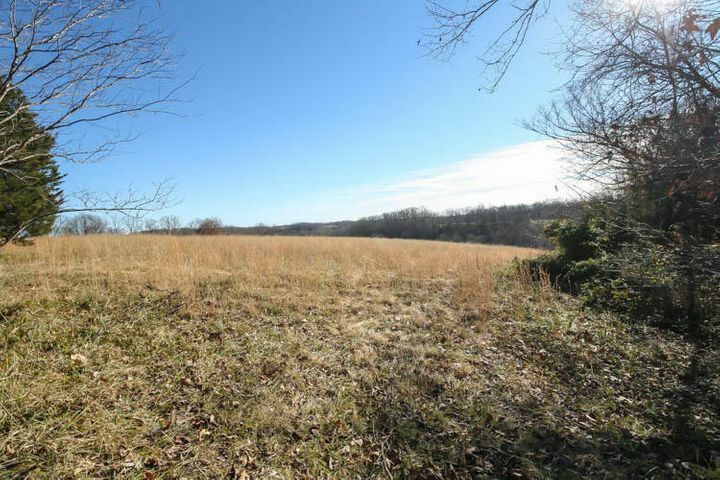 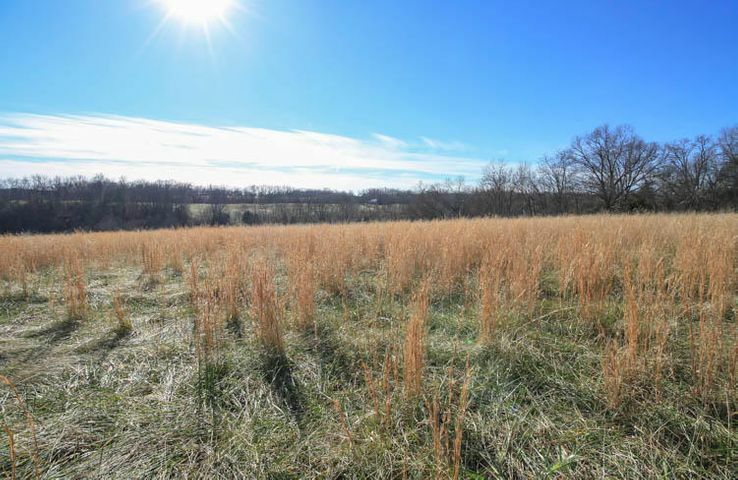 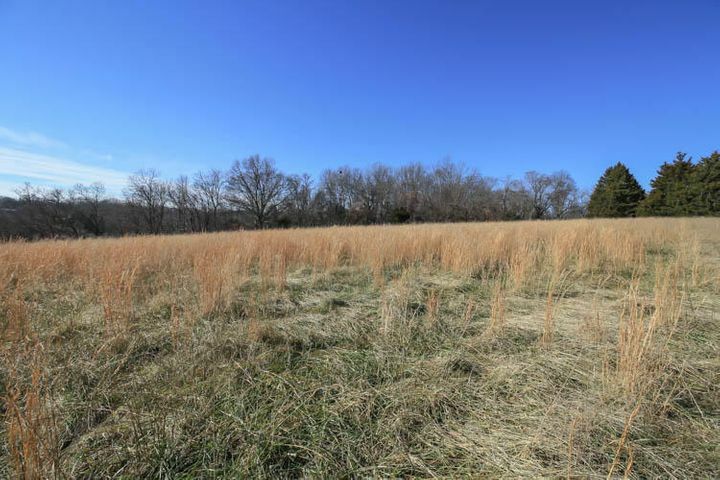 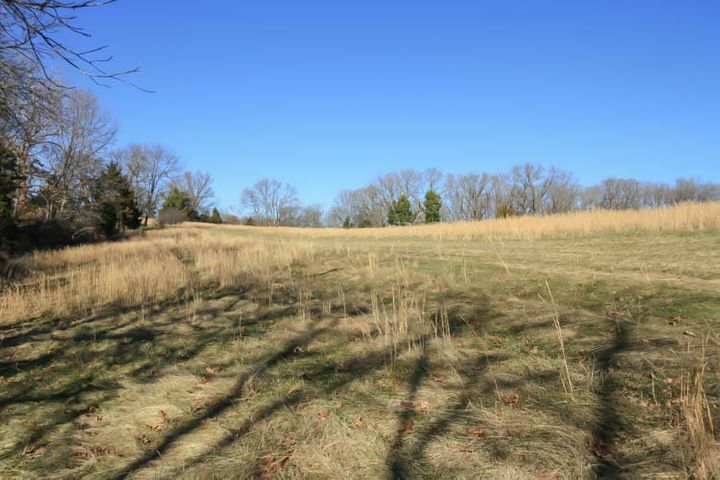 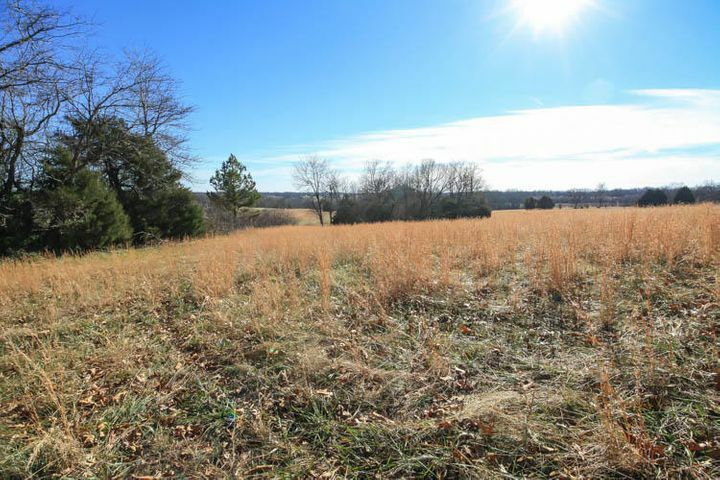 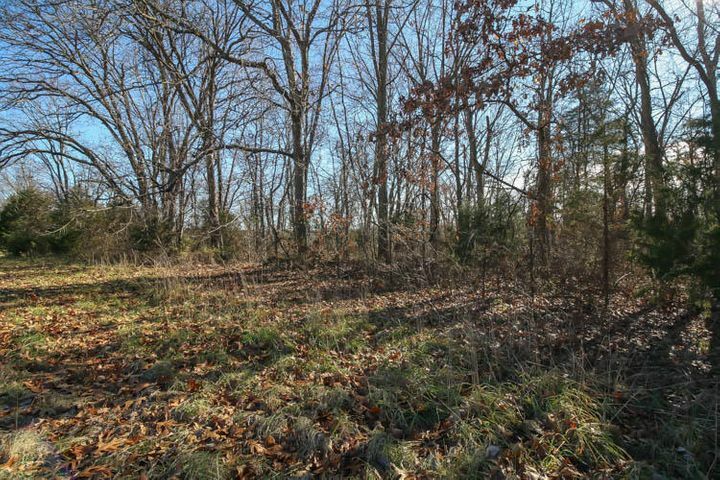 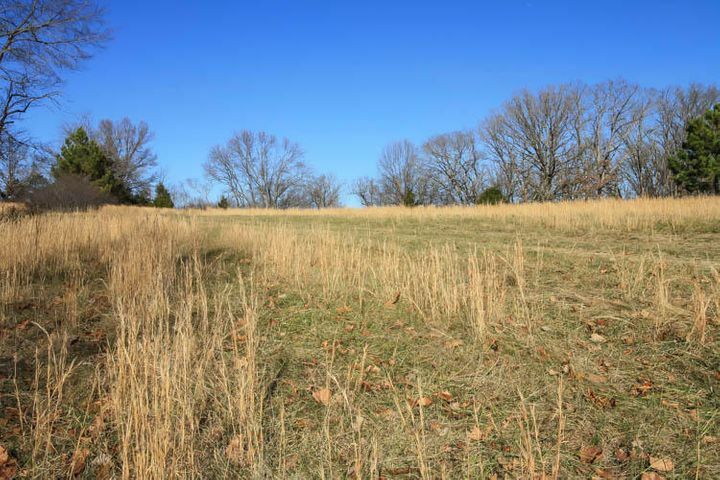 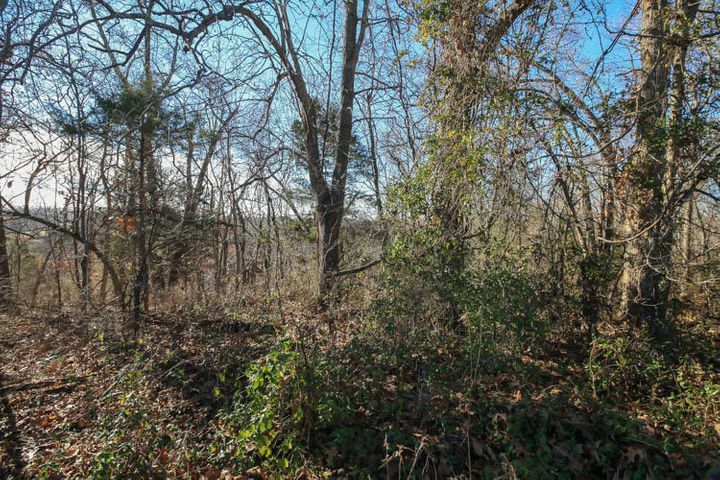 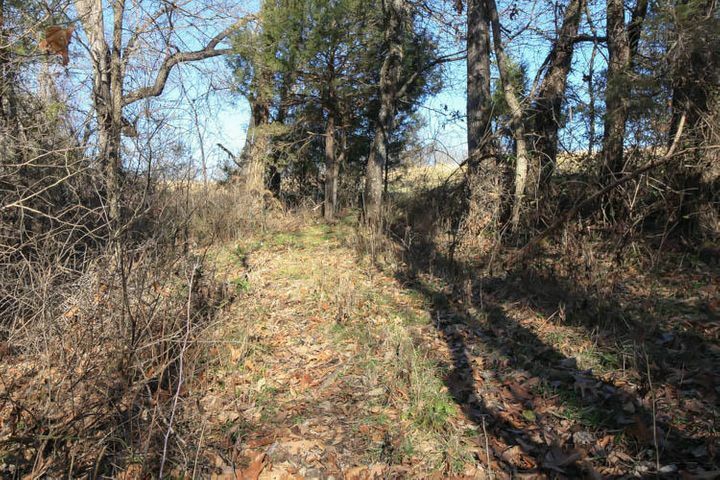 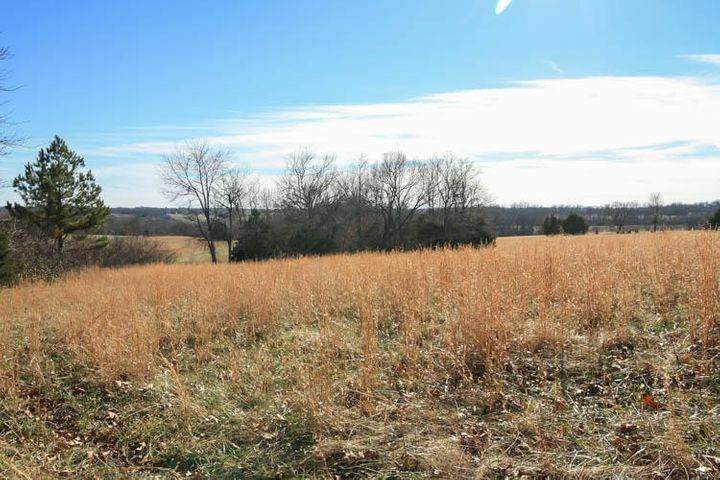 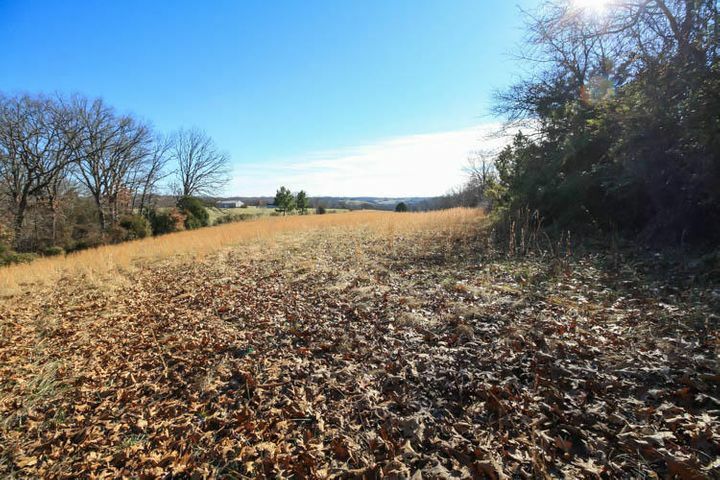 Beautiful vacant land in Nixa for sale! 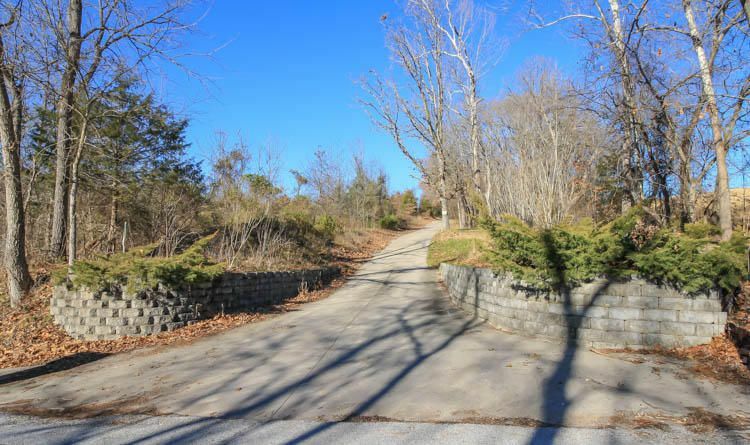 There is an existing $35,000 concrete driveway already on the property! 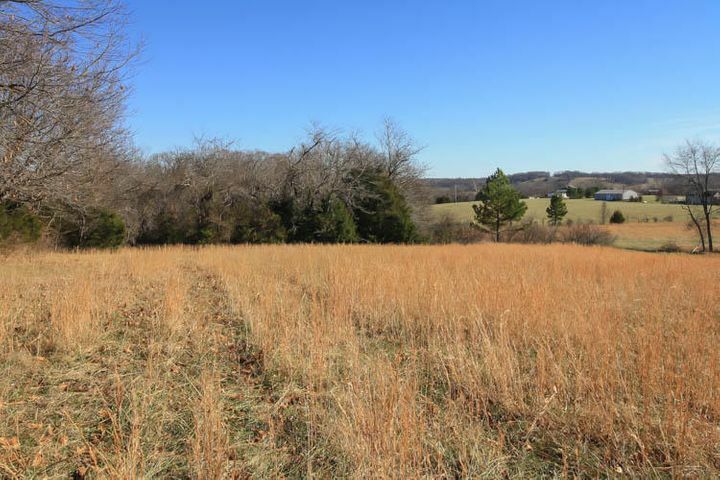 This would be a great place to build your dream home. 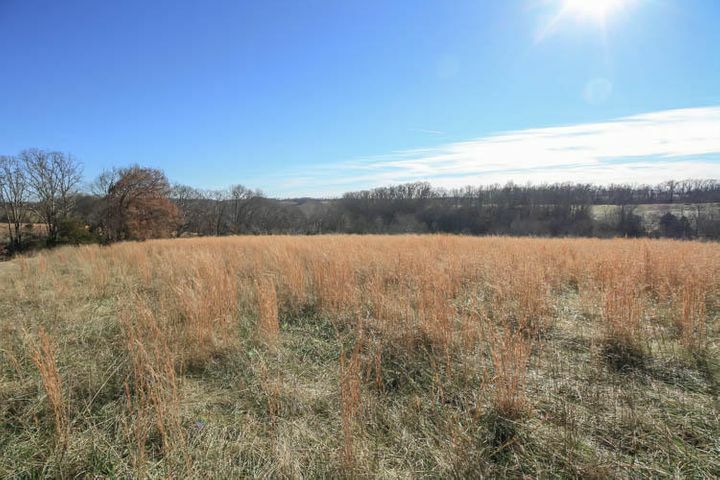 Total of 17.82 acres. 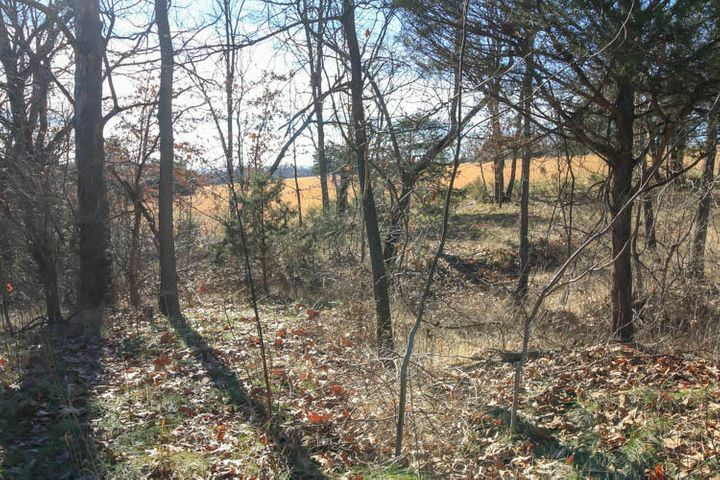 County, secluded feel yet close to town. 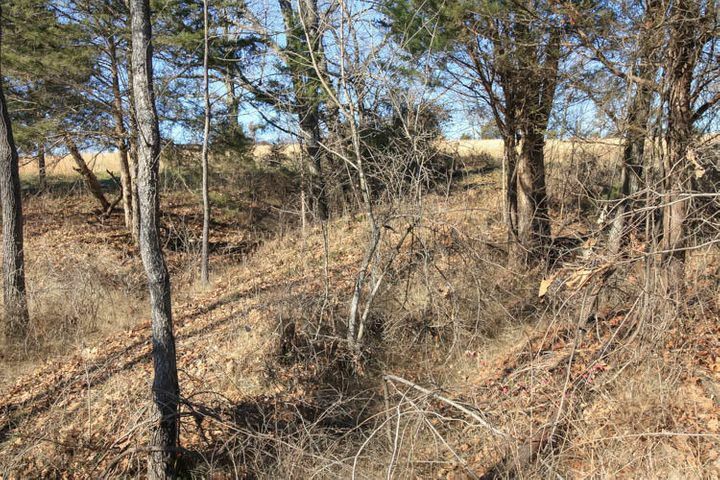 This land is partially wooded. 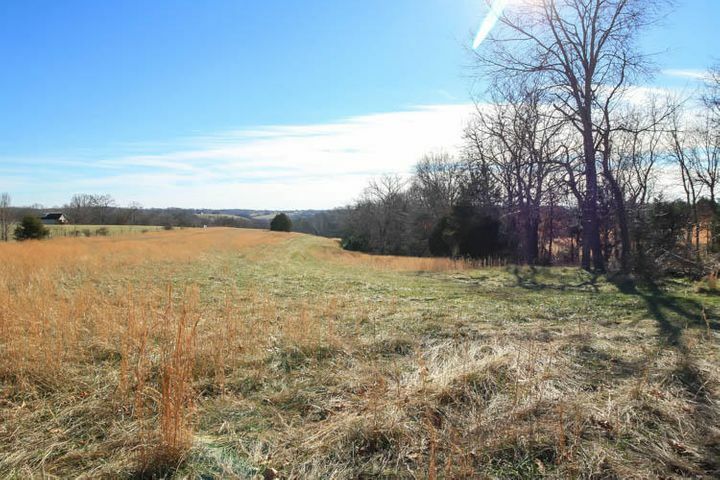 There is also an option to buy the land in separate tracts, 12.27 acres or 5.55. 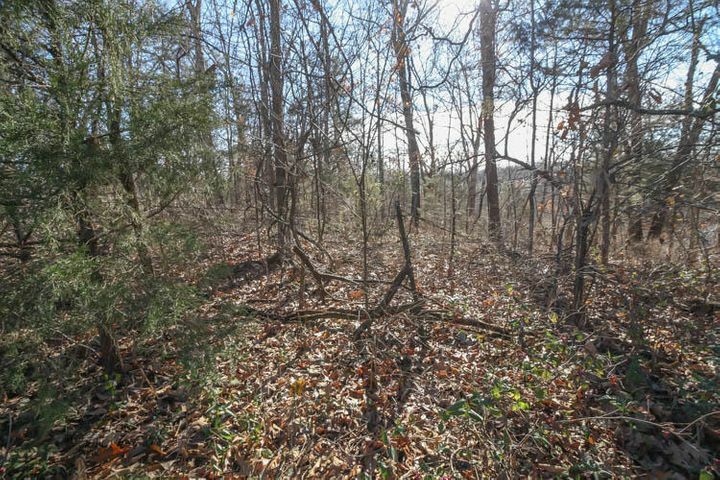 The MLS #'s for the separate tracts are 60125862 and 60125864. 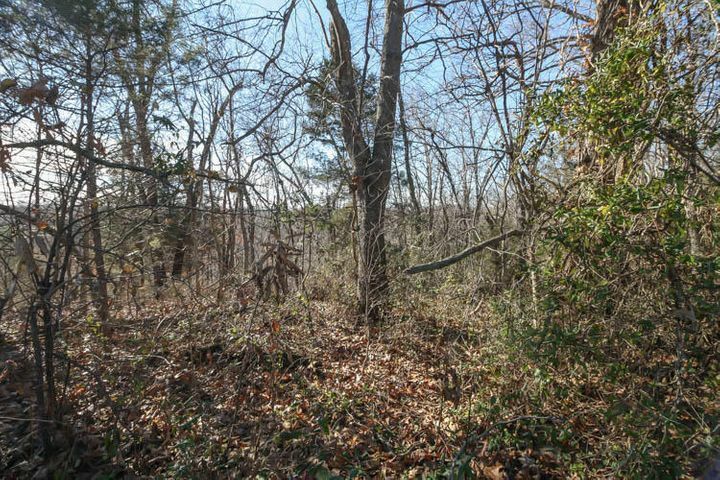 Please provide more information about Listing # 60125790.